Tensnake trigger this summer with a stunning Balearic-inspired rework of Sugardaddy’s cover of Ace’s 1974 single "How Long". 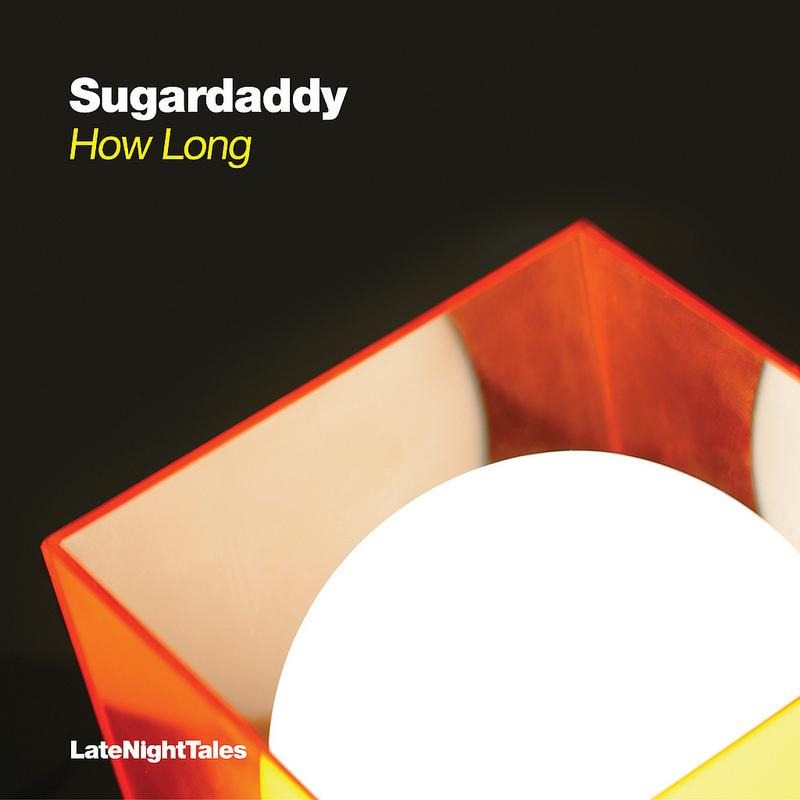 Groove Armada’s Tom Findlay has teamed up with producer Tim Hutton as Sugardaddy for this exclusive cover of "How Long", taken from the new Late Night Tales themed compilation "Music For Pleasure". Tensnake’s rework is out soon on Late Night Tales.